In a world of smartphones dominated by notches, Samsung was the only company to stick to its industrial design of curved sides and thick top and bottom bezels. While some would say that this looked “old-fashioned” , others would choose words like “practical” and “symmetric”. And now with its latest offering, the Galaxy S10/S10+, Samsung has gone back to the drawing board to create a design that reflects the smartphone of today. I have spent one month with the Galaxy S10+ as my daily driver and here’s my review. Please note that whatever I say holds true for the regular S10 as well, save for the battery capacity and the display size. Starting from the front, The S10+ has the new “Infinity-O display” which has a cutout for the front camera in the screen, allowing the bezels to be thinner than ever on any Samsung phone till date. The screen is curved on the sides allowing it to blend seamlessly with the side. The rear of the phone is all glass, housing a triple camera system(which I’ll get to in a bit), also curving on to the sides. The power button is on the right, which is placed slightly higher than I am used to on other phones. The volume rocker is placed on the left, right on top of the Bixby Key- which can thankfully be remapped this time around. To the bottom of the phone we have a 3.5mm headphone jack, USB-Type C port, and a speaker. The top of the phone houses the secondary noise cancelling microphone. Sadly, No IR blaster this time. Choosing how you protect your Apple iPhone XS has never been harder, with hundreds of iPhone cases to choose from, it can be very confusing deciding between them all. Phone cases today can be made from single, double, triple and even 5 layer construction using materials such as thermoplastic polyurethane (TPU) and polycarbonates (PC), one manufacturer in particular is even incorporating materials used for crash protection in motorcycle gear into their cases for superior drop protection. When it comes to how well a phone case protects the phone, some manufacturers use a military grade drop test to prove how well their case works if the inevitable happens, it’s a test the US Department of Defense designed to ensure overall durability for the product to be combat worthy. For the test the manufacturer repeatedly drops a case with a phone in it from a height of 4ft onto 2-inch plywood over concrete. The case is dropped a total of 26 times, 6 times face down, 8 times on the corners, and 12 times on the edges. After every drop the phone case is inspected for any damage. Not every manufacturer uses this test and it can only used as a guide to how well a phone case protects your phone. If you know me, you know I love golf. When it comes to the best in the game, there is only one name that matters. Callaway. For the past couple of months there’s been a lot of chatter in the pro-golf scene about a driver that is supposed to be a “game changer.” The new driver is equipped with technology that is apparently revolutionary and golfers are excited to see the new tech. The mystery driver is none other than the Callaway Great Big Bertha Epic. I was ecstatic when Callaway reached out asking me to try it out, actually getting goosebumps when I received the message. There has been a great amount of hype surrounding the Callaway Great Big Bertha Epic line of drivers since rumors began some time ago. Much of this has to do with Callaway touting their breakthrough “Jailbreak Technology” as a huge jump in driver performance. There are two models in the line, the Standard Great Big Bertha Epic, and the Great Big Bertha Epic Subzero. Both Clubheads feature the coveted new Jailbreak Technology as well as Callaway’s premier Exo Cage Construction, which allows Callaway to incorporate more carbon fiber support into the design of the clubhead. This allows for weight to be redistributed to different areas of the clubhead in order to boost performance. The standard Great Big Bertha Epic driver features a sliding track movable weight system which can be used to alter ball flight. The sliding track is similar in design to what was offered in Great Big Bertha from 2015 with a few slight differences. Namely, the weight in the track has been increased from 10 grams in the previous version, to 17 grams in the new version. The heavier weight will increase the effect it has on the ball flight, allowing for more correction for people who tend to miss left or right. The placement of the track has been changed as well. The 2015 version had the track positioned more in the heel compared to the new Epic, and it was great for golfers who missed to the right. The problem was that there really was not a setting that worked well for golfers whose miss was to the left. The placement of the track in the new Epic driver is more neutral, with equal heel and toe settings. This allows for similar heel settings to create the same draw biased ball flight from the previous model, while also providing an option for a toe setting that will create a fade biased ball flight. 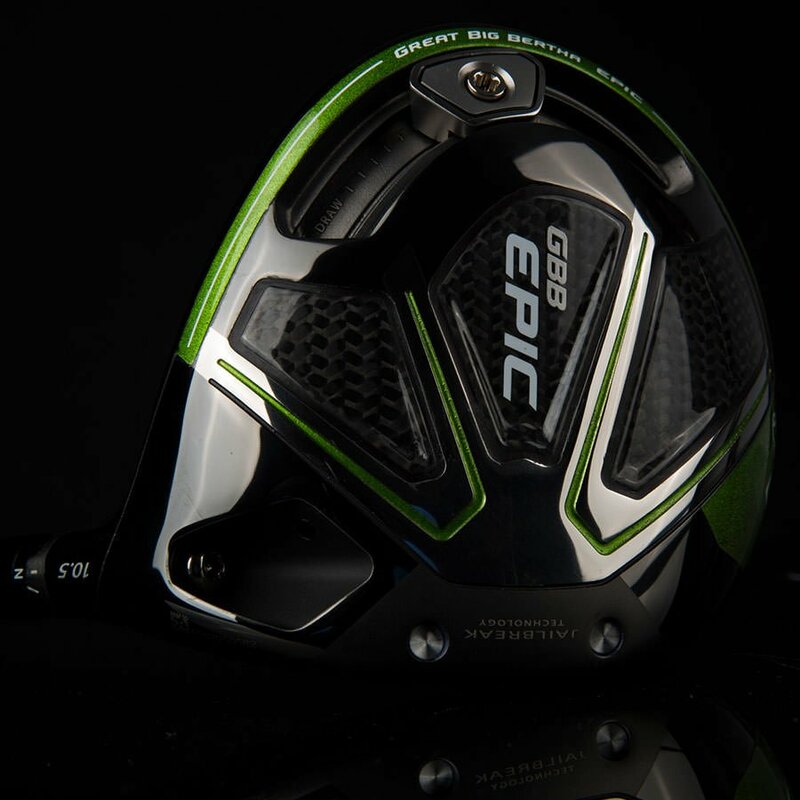 A heavier weight in the track, along with repositioning the track will help the new Epic Driver fit a wider range of golfers. This driver is available in clubheads that have 9, 10.5, and 13.5 degrees of loft. All utilize Callaway’s optifit hosel, which has different loft settings ranging from -1 to +2, along with a neutral and draw lie angle setting. Combined there are 8 different OptiFit settings to help further dial the player in. It is 2018 and Apple has recycled the same design for its iPhones right from the beginning, at least on the front anyways. The iPhone desperately needs a refresh and if the latest rumours to be believed, we are going to get exactly that with the 2017 iPhone. Talking about the design, this model sports an edge to edge display with a cutout at the top for the front facing camera, the earpiece and sensors. This goes in line with what we have seen in the recent iPhone silhouette found in the Home Pod firmware. And that’s not all that is new with the design. The back of the phone is now made out of glass, accommodating the vertical dual camera setup with the flash in between the two lenses. With the advent of smart speakers coupled with digital assistants, it’s only a matter of time that major tech companies get into this segment of smart home devices. We have already seen an implementation of it by Amazon. The Amazon Echo was released a couple of years ago and since then, there hasn’t been any new development in this segment. 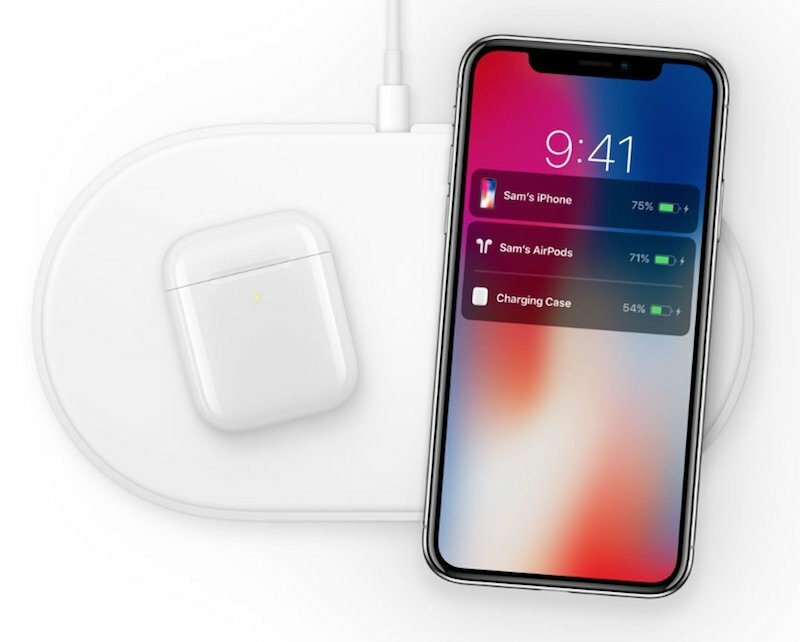 This might change with Apple’s entry into the market, though. Sonny, the man famous for leaking details regarding unreleased Apple devices, has leaked several details regarding Apple’s upcoming smart speaker. According to him, The Cupertino based company is working on finalising the design of it’s upcoming speaker, internally know and “B238”. The speaker is rumoured to run a version of iOS and is going to be marketed as a Siri/AirPlay device. The device will also reportedly include Beats speaker technology along with Alexa-like functionalities.